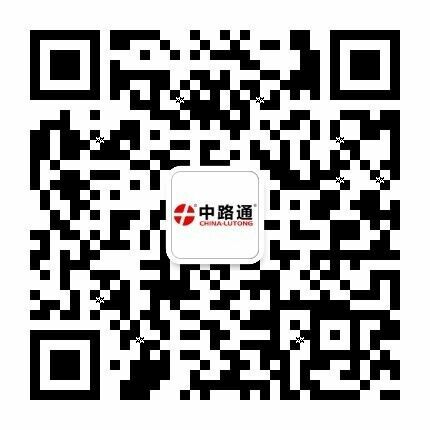 China Lutong offers you a wide range of products and services that meet your spare parts demand – tailor-made up to your requirements. All over the world. Wherever you need our support, we are next to you. 24 hours a day. Get registered to our online solution and benefit from the possibilities. You are looking for a reliable and experienced partner to meet your spare parts demand in your industrial applications? Looking to expand your portfolio? The China Lutong Automotive brands offer you individual and innovative options. You are specializing in building specific and individual vehicles and look for the right parts? Each day new challenges in maintaining or repairing your fleet or your customers’ vehicles? Manufacturing or Remanufacturing – trust us when we state that we ideally combine tradition and innovation in our factories!